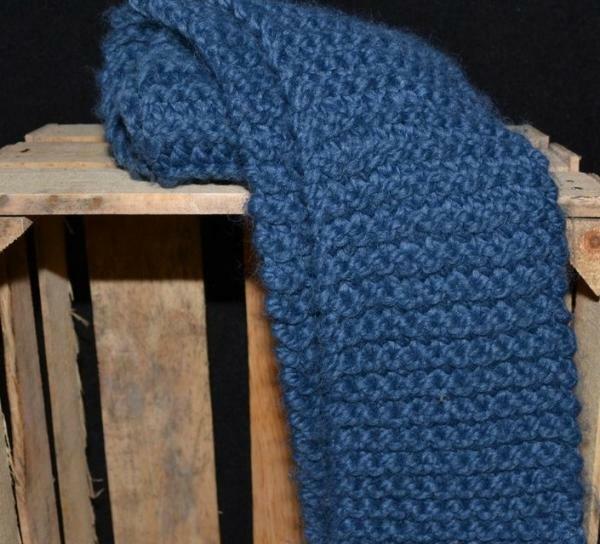 Learn how to knit a scarf with the simple garter stitch. It's a perfect first project for new knitters. Yarn and needles will be provided.